Twitter Follower-Building Services – Gain Numbers, Lose Respect? 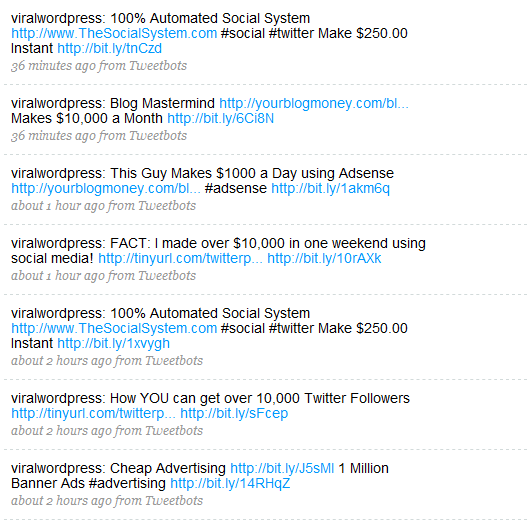 As time goes on, it feels like more and more people are feeling the allure of Twitter follower-building services. It's easy to see the allure of this, but there's one big downside: They spam your Twitter account.